After fleeing to their sanctuary world for safety with other telepathic Sentinels, members of the Caldwell family must decide whether to accept or reject the claim of a previously unknown family member that he is Boh-Dabar, the prophesied Messiah. Okay, I know what you’re thinking—that only a person with a very strange brain would talk about a Russian classic and an Evangelical science fiction novel in the same breath. Despite the obvious differences between these two books, they are based on the same premise: What would happen if Jesus Christ came to live among a particular group of people? How would He act? How would people react to Him? What would He require of those people individually and as a community? 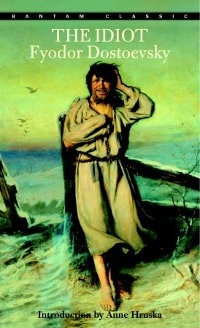 Dostoevsky’s Prince Myshkin is a fascinating Christ figure, and both times I read The Idiot, I was sucked in completely. This novel is truly one of the greatest pieces of religious fiction ever written. 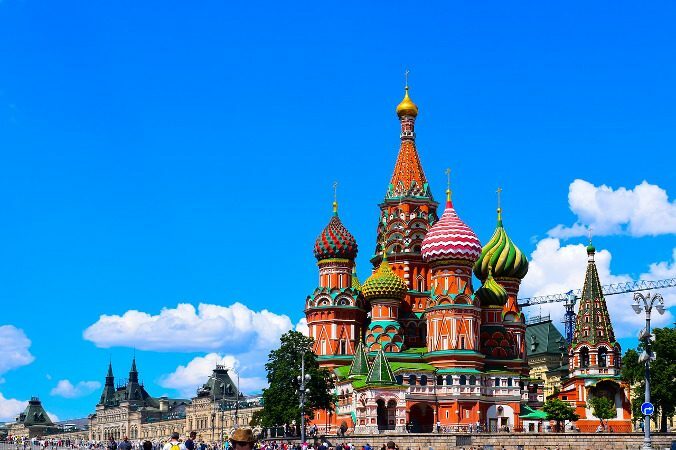 Prince Myshkin is, in essence, a holy man who is more interested in doing the right thing than fitting into the aristocratic Russian society of the 1870s. He astonishes and frustrates everyone around him with his compassion and candor. Most try to use him, some are afraid of him, and some love him. The satisfying thing for me about the ending, which is not happy, is that we learn who the prince’s real friends are. One of them, in particular, is not a person I expected to fill this role. “An hour later, when I was going back to the hotel, I came upon a peasant woman with a tiny baby in her arms. She was quite a young woman and the baby was about six weeks old. The baby smiled at her for the first time in its life. I saw her crossing herself with great devotion. ‘What are you doing, my dear?’ (I was always asking questions in those days.) ‘God has just such gladness every time he sees from heaven that a sinner is praying to Him with all his heart, as a mother has when she sees the first smile on her baby’s face.’ That was what the woman said to me almost in those words, this deep, subtle and truly religious thought—a thought in which all the essence of Christianity finds expression; that is the whole conception of God as our Father and of God’s gladness in man, like a father’s in his own child—the fundamental idea of Christ! Unlike Dostoevsky’s Prince Myshkin in The Idiot, Kathy Tyers’ Tavkel is more than a holy man—he is God in the form of a man. One of the many things I loved about Tavkel was his willingness to reveal himself completely to individuals only if they allow him to remove that part of their telepathic ability that comes from their extensive training. This is a very real issue of security for these people. Some are willing to make that trade and others refuse for understandable reasons. With this request of Tavkel’s, Tyers captures the essence of what it means to sacrifice everything to the Lord, a quality that is at the heart of becoming holy, both as an individual and as a community. 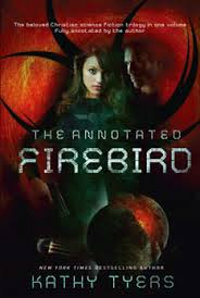 It’s the sort of perfect story device that can make speculative fiction such a good vehicle for religious themes. 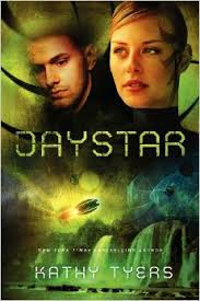 Daystar might work as a stand-alone novel, but you will understand it better, get more out of it if, and have more fun if you read the other four books in the series first: Firebird, Fusion Fire, Crown of Fire, and Wind and Shadow.